Family living for narrow lots. 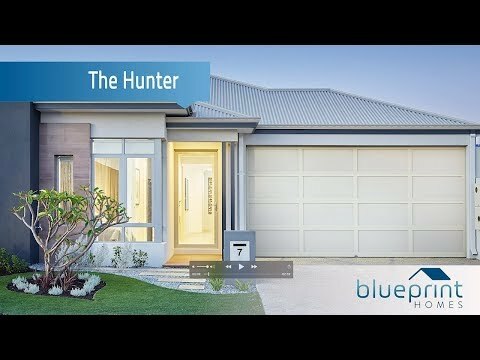 The Hunter display home is located at Whiteman Edge Estate, Brabham. This three bedroom, two-bathroom home design, delivers family sized living perfectly suited to today’s compact block sizes, requiring a minimum a 10.5m lot frontage. Entertainers will love the bi-fold kitchen windows, connecting the expansive kitchen space to the alfresco via a benchtop servery. Then keep the fun going with a blockbuster movie in the dedicated Home Theatre room. This luxury layout features two bathrooms plus powder room off the main hallway.